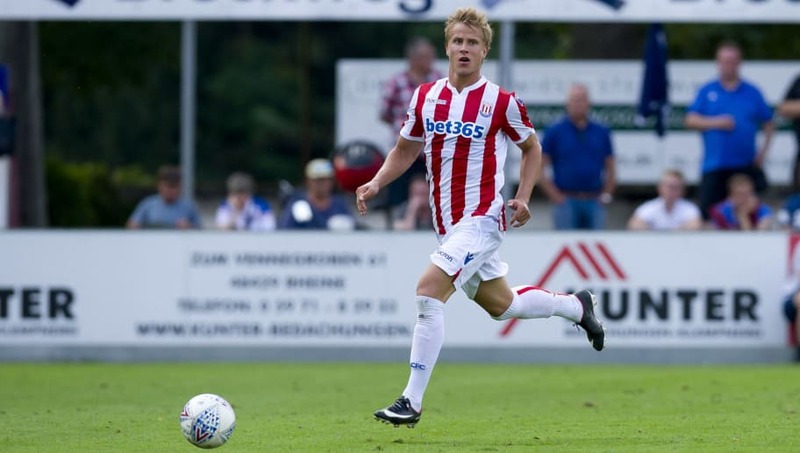 ​Wolverhampton Wanderers are in talks with Stoke City to sign Austrian full back Moritz Bauer as Nuno Espirito Santo looks for backup to Republic of Ireland defender Matt Doherty. Nuno's side invested heavily during the summer, bringing in over £69m worth of players, but the Wolves boss is looking to add competition in defensive areas, with a deal reported to be in discussion. #wwfc are in talks with #scfc over poss deal for full back Mauritz Bauer. Likelihood is that it will be a loan deal for the rest of this season. But it's something of a surprise - Bauer hasn't played for Stoke since September. Wolves need the cover for Matt Doherty. Stoke are struggling in the ​Championship this term, sitting in 15th, and new boss Nathan Jones could be willing to part with the player as he looks to mount a play-off challenge. The Swiss-born player only joined Stoke from Rubin Kazan on a four-and-a-half year deal last January, but fell down the pecking order under previous manager Gary Rowett. According to Sky Sports reporter ​Rob Dorsett, any potential deal is likely to be a loan for the rest of the season, as Bauer signed a new five-year deal last summer - meaning any potential transfer could prove costly for ​Wolves. The Austrian international started his career in Switzerland, playing for FC Winterthur before being snapped up by Grasshopper Club Zurich in 2011. He signed for Russian side Rubin Kazan in 2016, before Mark Hughes opted to bring the player to the bet365 last year.